Discover the Difference Integrity Brings. With more than 40 years of real estate savvy and a lifetime of local knowledge, Connie and Jerry bring more than just expertise to the table. 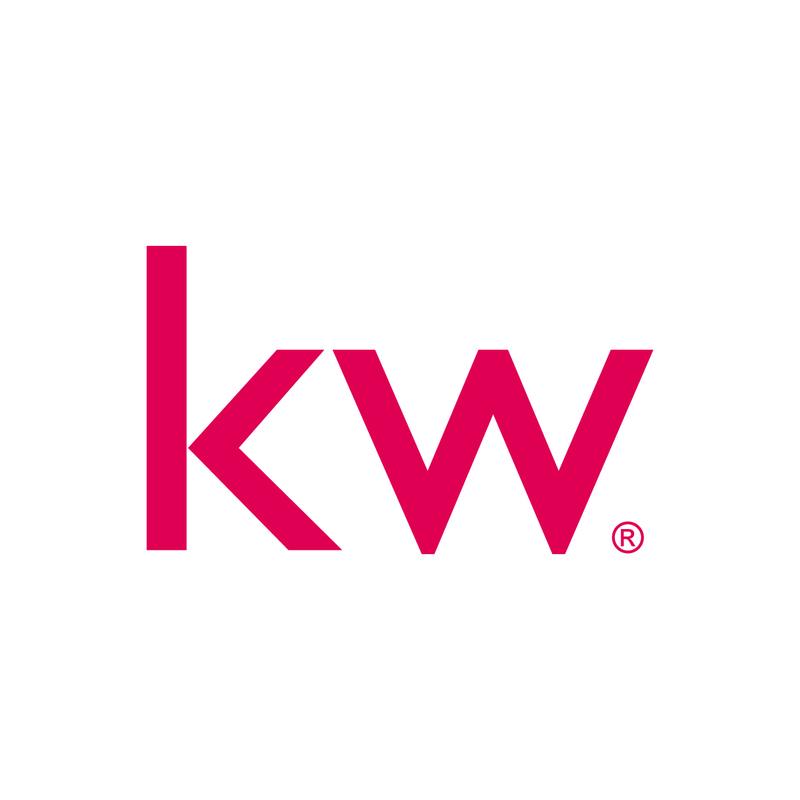 They’re about people-the lifetime relationships they have forged not only with their current clients, but multiple generations of families who have sought them out season after season, year after year to handle their real estate needs. Whether it’s a first time home purchase or a search for your forever home, the sale of a commercial investment property or finding the right buyer for your family property, Baker & Snider are the real estate professionals you can count on. 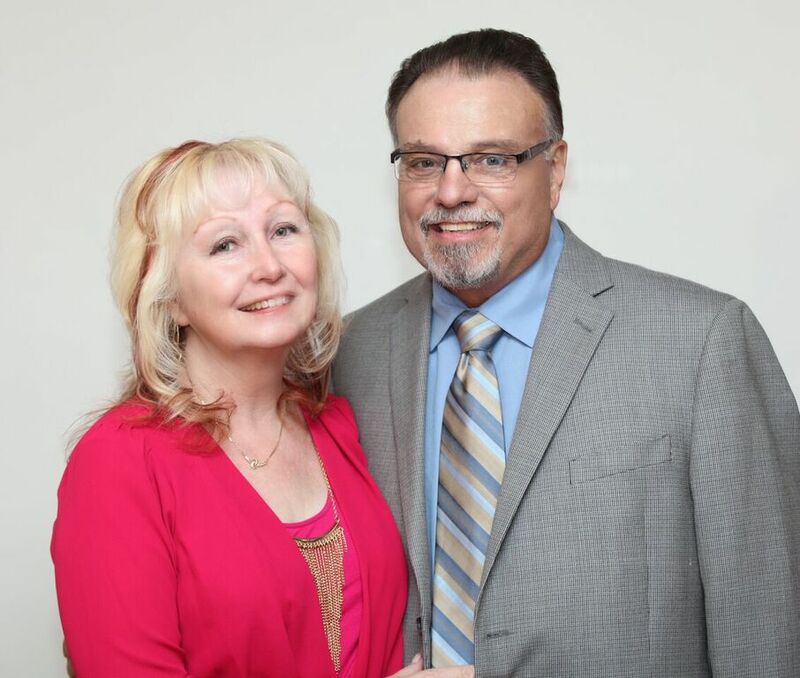 Award winning more than 7 years running, Connie and Jerry are more than just realtors. They’re the team that makes things happen. Insist on success. Call them today to find out how they can turn your dreams into reality. Baker & Snider Real Estate-Insist on Success!